Baby Skin Care curated by our leading Dermatologist with safe and effective natural ingredients for daily or concern-specific use, coupled with clinical evidence. Suitable for newborns, babies & toddlers. Tear-Free Shampoo. Prevents Cradle Cap. 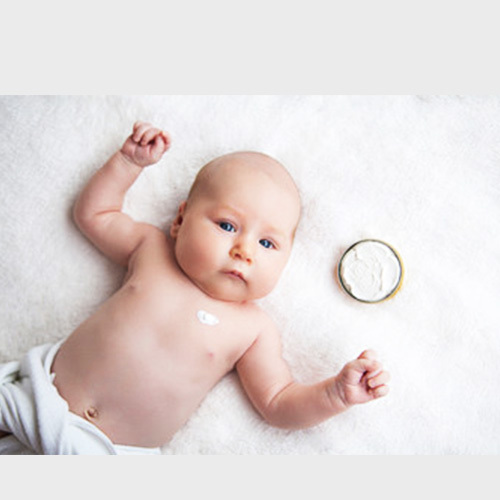 Prevents, relieves & recovers Diaper Rash.